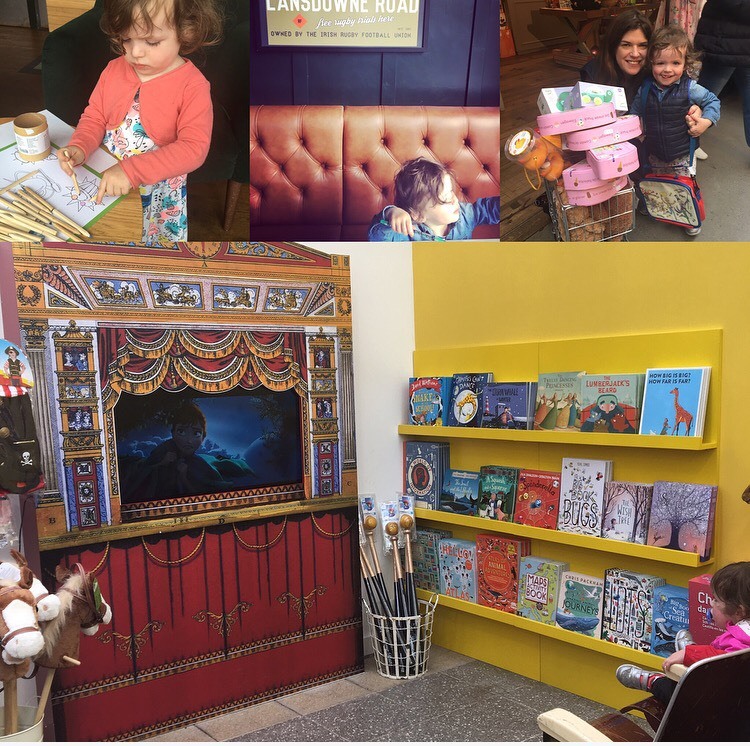 Pictured: colouring at Starbucks, more colouring at Milano Haddington Rd, shopping at Avoca, kids cinema in the toy shop at Avoca Dunboyne. Take the DART train to Malahide to find Malahide Castle, where you can go on beautiful walks in the grounds (they have a park run ok Saturdays if you are up for it with the buggy). 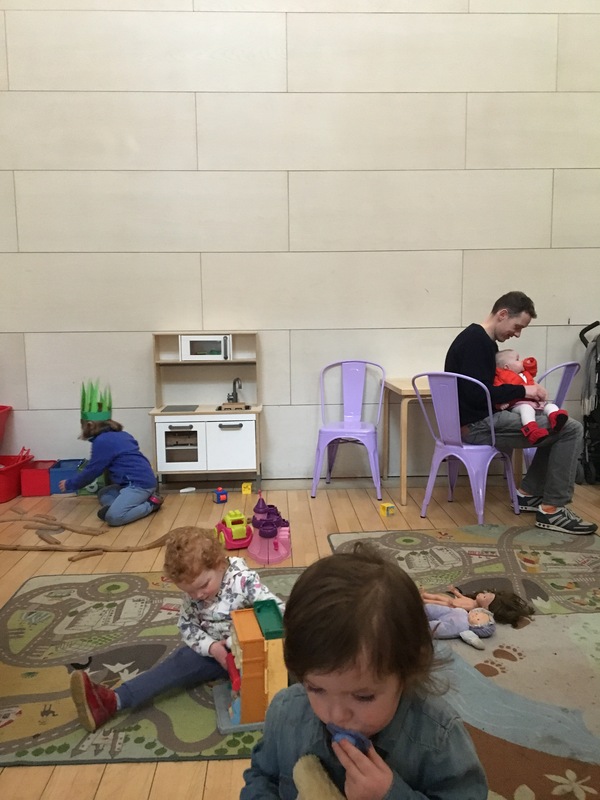 In the castle there’s Avoca for breakfast/lunch/ shopping which has a fab kids shop (where all the kids play in Wendy house /toys). They have best playground ever just off the car park, get takeaway coffee and hit up playground with the little ones. Malahide is also a lovely village with cute shops and restaurants but there will be a few hours worth in Malahide Castle alone. 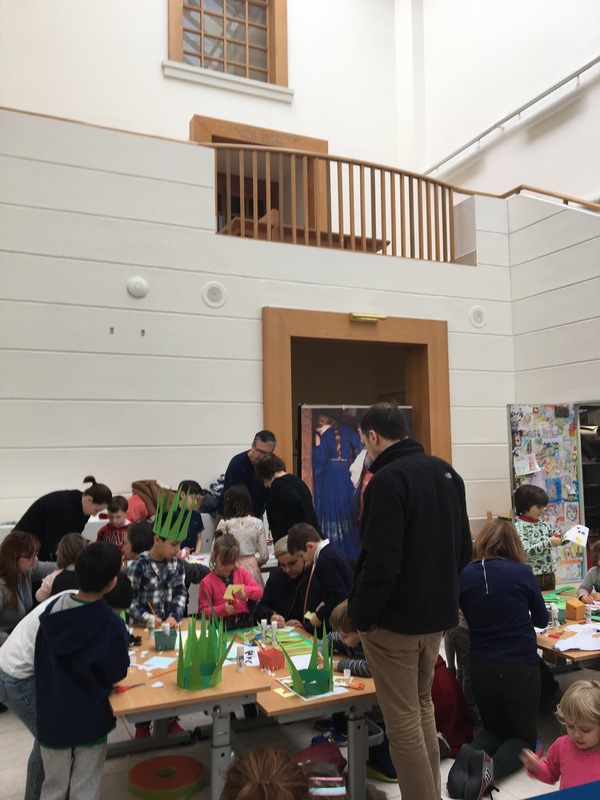 On Sunday head to the National Gallery, they have a kids session with an artist every Sunday from 1130am-1pm which is open to kids from 18 months old -8 years old. It’s free and takes place every Sunday. 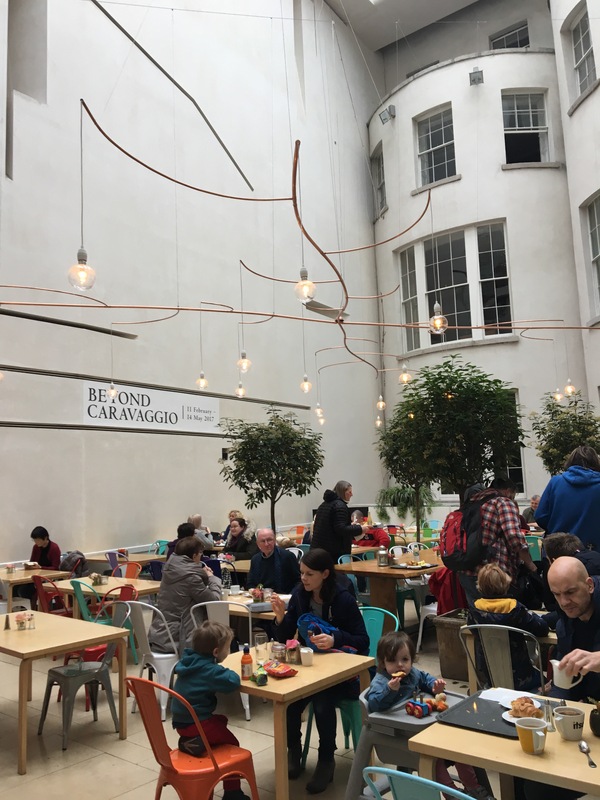 They also have a baby and toddler playroom in the restaurant which it’s located in a beautiful bright atrium where both you and kiddies can grab some breakfast or lunch (taking turns to check out the art exhibition they’re currently showing Caravaggio until May). It’s the first thing I check for now when we visit places. Sunday morning is the new Saturday night. Luckily we discovered a playground in Merrion Square Dublin 2, near the National Gallery. It’s located in a beautiful square too which is nice for walks. 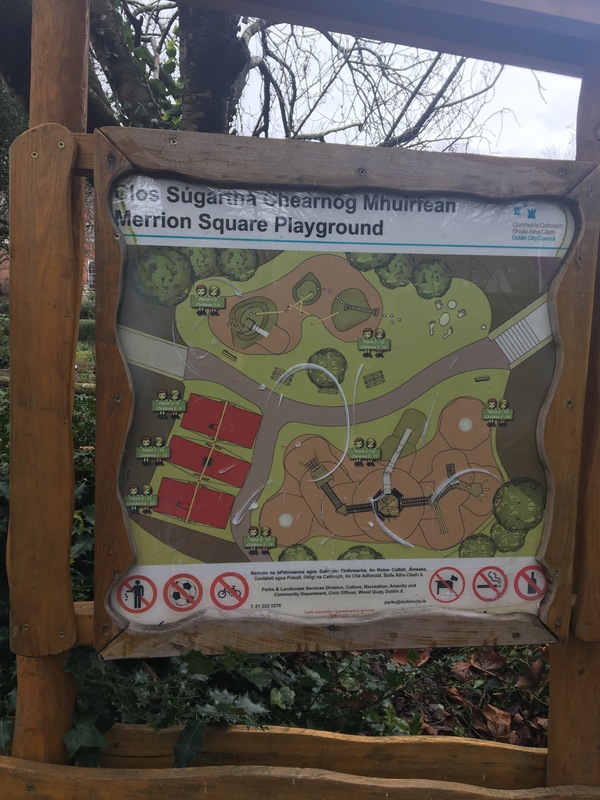 You’ll also find a playground in Dublin city centre in St. Stephen’s Green Park. Take along some bread to feed the ducks! 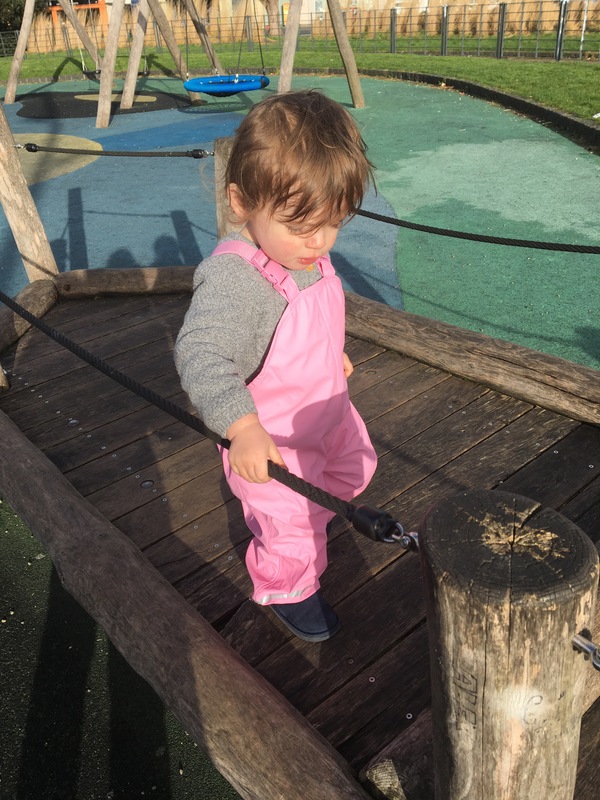 A little outside the centre, you’ll find a playground in Herbert Park, which is also a lovely park to go for walks in. Look out for the farmers market and (if you’re up with a toddler as early as me the much needed) coffee van on Sunday mornings. Also if you want to eat out in town Milano is a great place, any of them, we particular love the one on Baggot Street bridge/Haddington Rd as it has an outdoor terrace overlooking the canal – great for dining al fresco for an early supper on the summer . There are other Milano in Dawson St and in Temple Bar and if you’re shopping there’s one in Dundrum shopping centre and Blanchardstown shopping centre. They give colouring books, stickers and crayons to the kids, have high chairs and the kids menu is good. Plus it’s nice food and drinks for the adults ! If you fancy nice walks and the beach Clontarf is lovely, we go here at weekends as it’s nearby. Parking in Clontarf car park in the village by the water is free until 11am on Saturday and free all day on Sunday. Walk along the promenade and then cross the wooden bridge to Dollymount strand, which is a long beach with dunes and fantastic for long beach walks. For food in Clontarf you could bring a picnic to the beach. Otherwise there is a Beshoffs for fish and chips or ice cream cones (99s) or head to Moloughneys restaurant in Clontarf which is great for breakfast and lunches, is coeliac friendly (fabulous pancakes scones and bread we’ve heard) as well as having a great, overflowing toy box and colouring for kids. 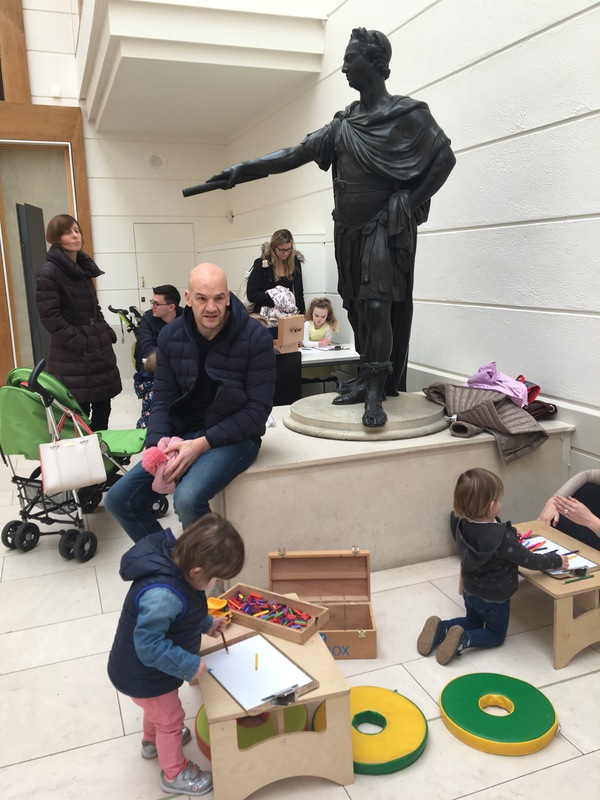 Do you have a top thing to do with children in Dublin? Please let me know in the comments below.